Our university successfully cooperates with higher educational establishments and organisations in many countries including Austria, the United Kingdom, Italy, Spain, Portugal, Sweden, Germany, Finland, a range of international organisations. 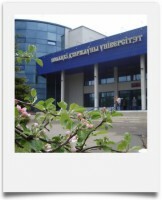 The University is a partner of research and educational projects sponsored by the European Union. Academic mobility of students and academic staff is a result of the intensive participation of PSU in international projects and programs. It contributes to gaining and implementation of international experience, broadening of professional knowledge and skills, development and realization of project ideas, improvement of the University image. The University participates in such prestigious projects as Erasmus+, Horizon 2020, Tempus, DAAD programmes. All foreign students are provided with rooms in the dormitories which are situated near the University. getting an educational visa in consular office of the Republic of Belarus at the entrant’s place of living. 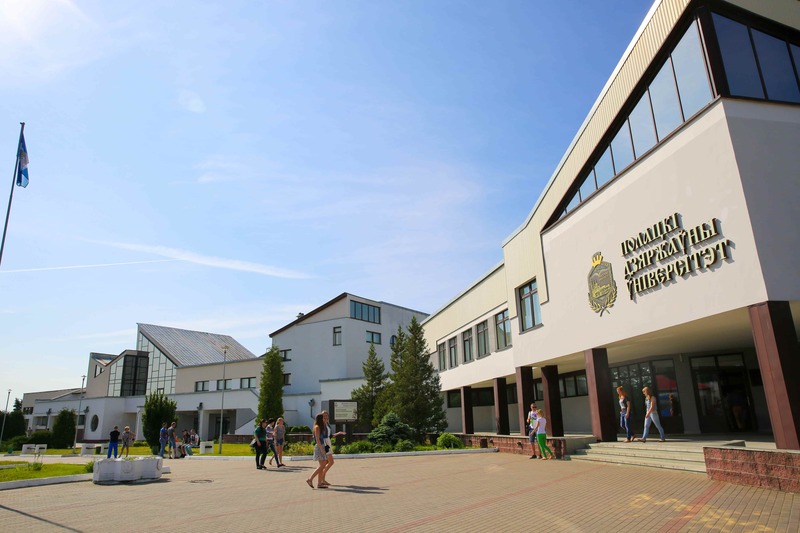 To prepare foreigners for studying at the university the Pre-University Training Section offers the following study programs: Russian language courses and the Preparatory Section. To the above mentioned documents, executed in the English language, there should be applied their translation in Russian, certified notarially. Check the lists of accepted as 1st year students or at the Preparatory Section of the Faculty for Foreign Students. 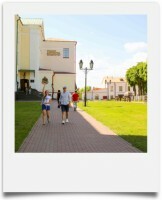 Cultural life of Polotsk State University develops aesthetic tastes and opens a creative potential of its students, enriches modern youth spiritually. The University provides all facilities for students who can spend their free time improving creative abilities, broadening horizons and communication sphere, finding new friends. The mission of the student activity at PSU is to promote the realization of youth initiative, raise of social activity and useful activities for the University and its students. 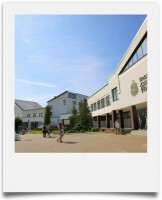 Solo and choreographic studios, intellectual games club and KVN, student theatre ART are very popular among students at the University. Polotsk State University is the only University in Belarus where – like in Cambridge, Edinburgh, Liverpool, Cardiff, Nottingham and Stockholm – one can visit a true music concert between classes. University students, lecturers and Novopolotsk citizens have a wonderful chance to escape daily routine in enchanting sounds of the world best musical pieces. 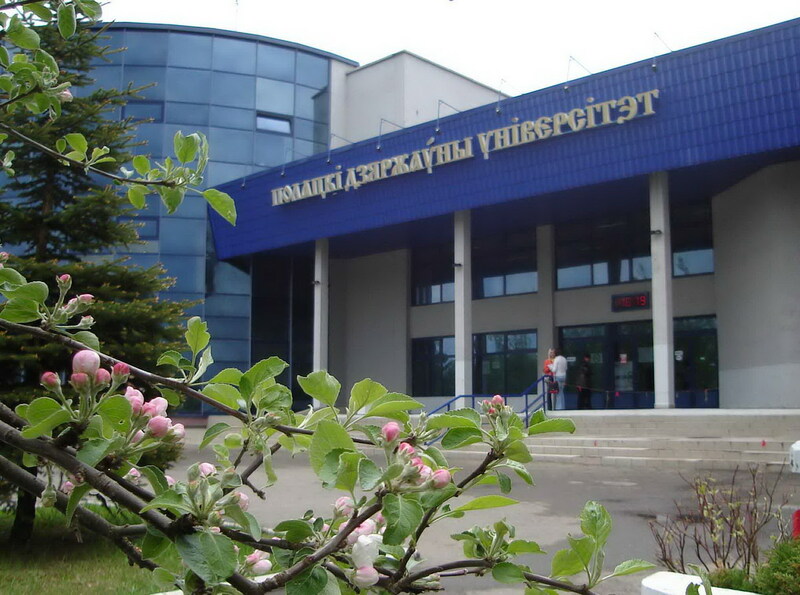 Polotsk State University also cares a lot about health of its staff and students, paying attention to popularization of healthy way of life, fitness and sport.